Dekati has 25 over years of experience in providing high end aerosol research instrumentation and sample conditioning solutions to universities, research institutes, and laboratories all around the world. Dekati® Instruments and sample conditioning systems have a long, exquisite track record of scientific publications and our in-house R&D continuously develops new are more accurate ways to characterize different aspects of aerosols. 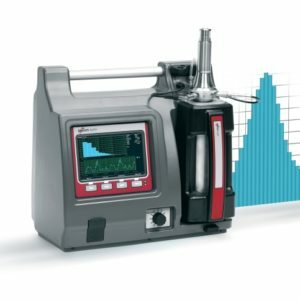 Our selection of fine particle measurement instruments includes several real-time and gravimetric instruments for the size-segregation of fine particles based on their aerodynamic diameter. With the High Resolution ELPI®+, the particles can be classified into up to 500 size-fractions in real-time. We also provide instruments for determining standardized PM size fractions, such as PM10, PM2.5 and PM1.0. All Dekati® Instruments use a single measurement technology throughout the entire specified particle size range from a few nanometers up to 10 micrometers. We provide complete solutions for real-time determination of number, mass, and surface area concentration of particles. Our instruments also also determination of the charge state of particles in different size fractions in real-time. 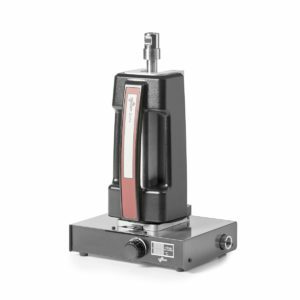 In addition to real-time instrumentation, our comprehensive selection of instrumentation includes several systems to determine gravimetric PM concentration of airborne particles. Dekati has a market-leading selection of aerosol dilution and conditioning instruments from simple pre-cut devices to computer controlled automated dilution systems. Applications for these systems range from cleanroom technology and laboratory use to dilution and conditioning of combustion generated particles from engines and stationary sources. Our dilution and conditioning devices are designed to enable particle measurements from any sample concentration, temperature, and pressure.